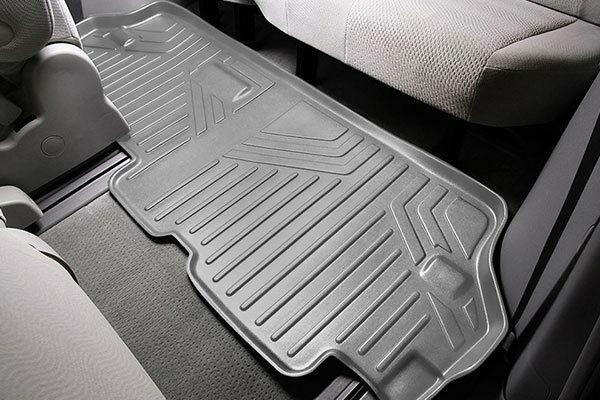 MAXLINER A0164/B0164 - MAXLINER All-Weather Floor Mats - FREE SHIPPING! Easy to install just not as good on the quality end as Husky. There is a small hump in the driver side that won't lay flat. It's not a deal breaker but i definitely wouldn't buy them again. They fit nice and look terrific. Was worried that the second row would not fit as I had read others having difficulty but mine slipped right in and look great. Fit perfect, look great, priced right. AWESOME!! 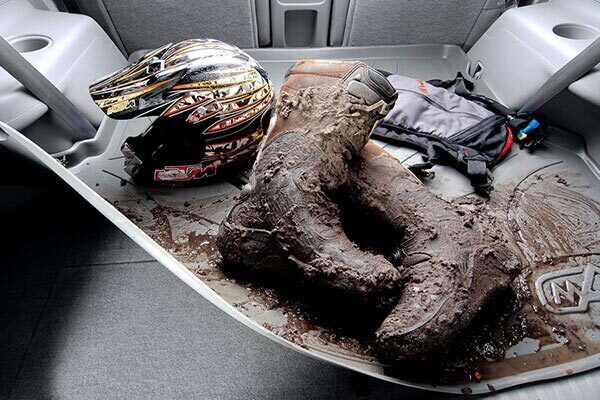 These fit in the vehicle like gloves. I like thenm much better than the others, since they stay in place. 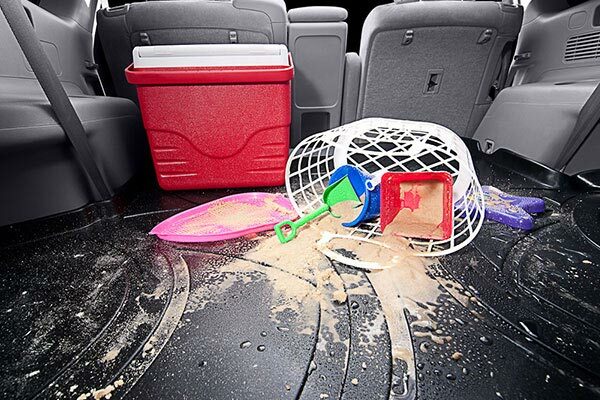 Cleaning is very easy, I just take a damp cloth and wipe them out. I've had a lot of compliments on them. 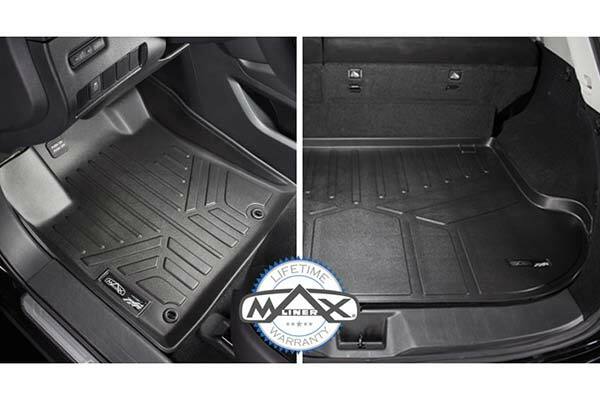 First time purchaser of these Maxliner floor mats. Have used weather techs in the past and like these more. Fit perfect, great quality, and great price. Would definitely purchase again and recommend to anyone. Best value for the money. First the good. 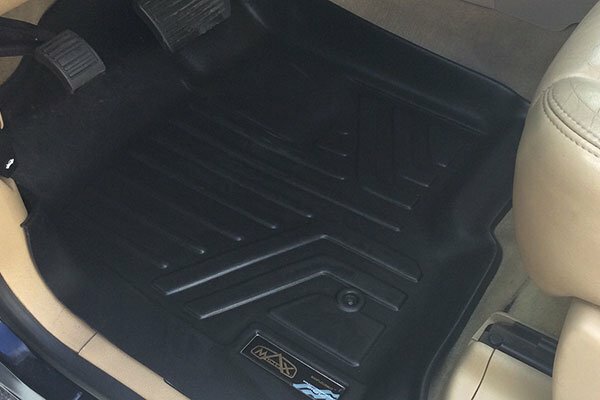 The front mats fit like a fine glove. Well designed to catch all and to stay in place. 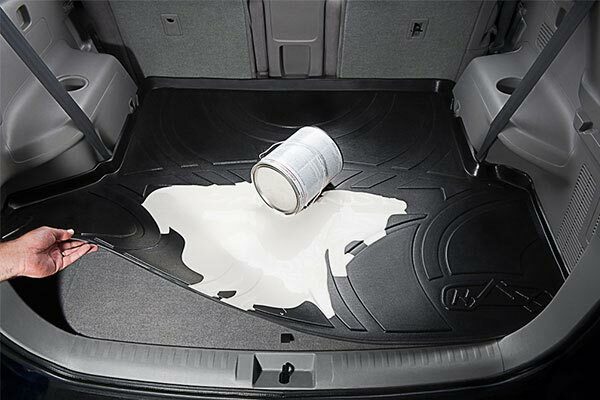 However I was disappointed with the fit of the back mat. The mat was too wide to fit my crew cab Colorado and will required cutting off several inches to fit well. Not sure if this was an isolated defect, wrong mat, or poor design? They look nice and fit great. Will see how they work in time. Looked at others and for someone who is the only one in the vehicle most of the time these are the best deal. Look good and fit well. only one place on the back mat by the door that I cant' get to lay flat. Looks great, not a tight fit but works perfectly and doesn't move. Floor mats are amazing for the price. No they aren't as heavy duty as weather tec but they fit well and look very good installed. 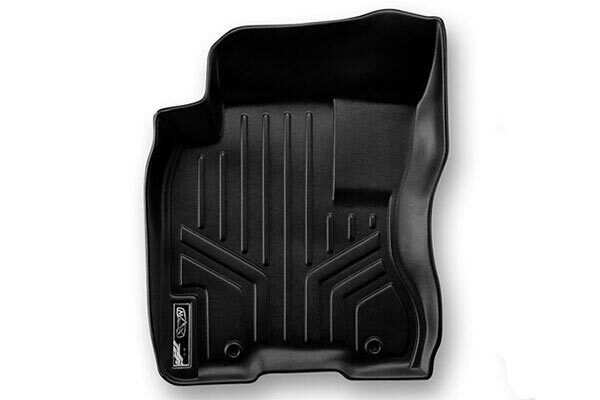 Great floor mats, cheaper than other brands, but just as good. Plus a bonus, only took two days to get and I did not pay for two day shipping. The product is well worth the money! Ordered these and they came with in a few days. love the fit and look. The price for the entire set, front and back was hard to beat Maxiliner is very comparable to weather tech at a better price. 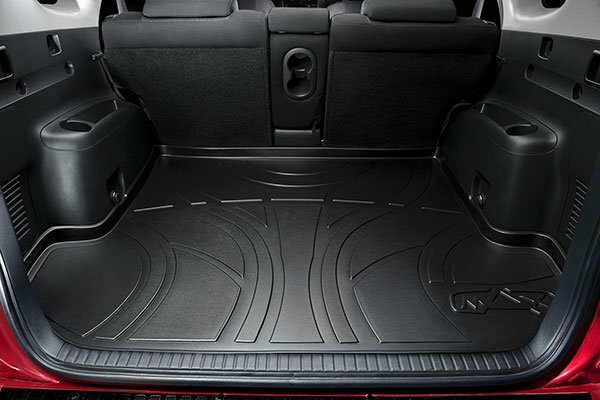 Great mats for the winter! 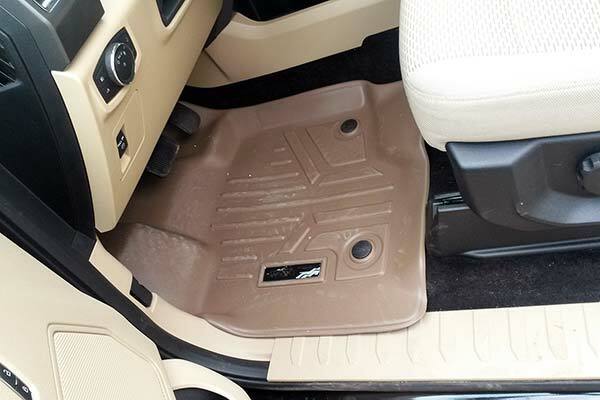 These mats fit my 2016 Colorado Crew Cab perfectly Look forward to using them when the bad weather comes in. 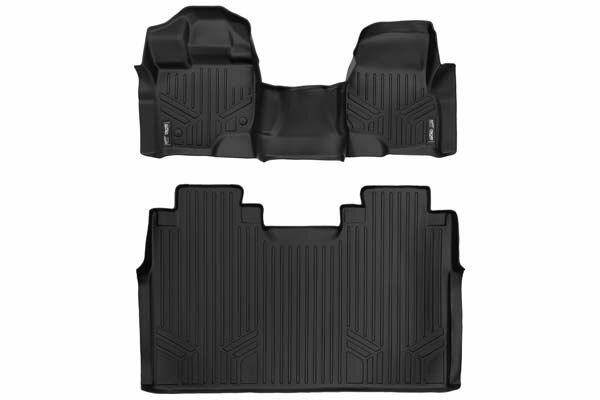 Great price for both front and rear mats. Chevrolet wanted a lot more. Shipped very quickly! Thank you Auto Anything! 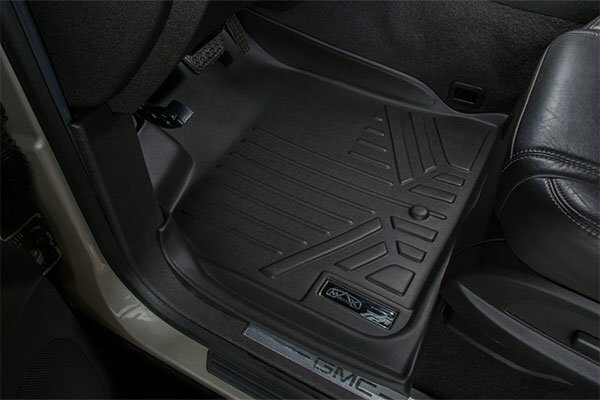 I purchased a set of maxliner maxfloormats for my 2015 GMC Canyon Crewcab. They fit well and look great........would purchase again. 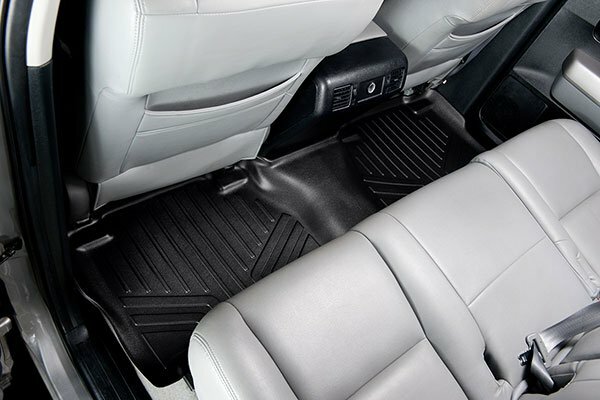 I have a new Colorado and bought these floor liners from the reviews on here. Now I can tell you what I think. They are really nice and fit perfectly. I'm happy I bought them. I've bought lots of additions for my truck from Auto Anything and they've all fit perfectly and look good. Thanks for quick shipping and good service. 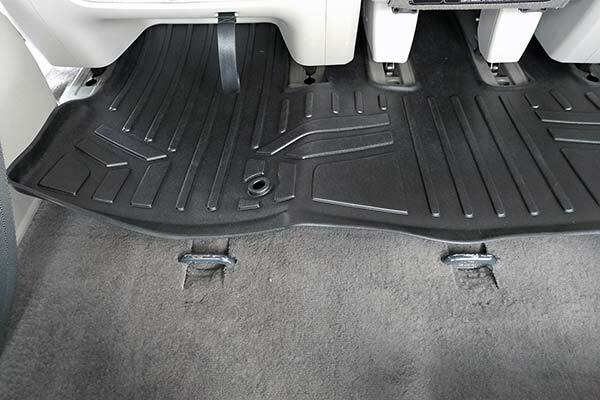 I would recommend Maxliner Maxfloormats to anyone. where have these been all my life. Very good fit, better than weather tech I've used in the past. 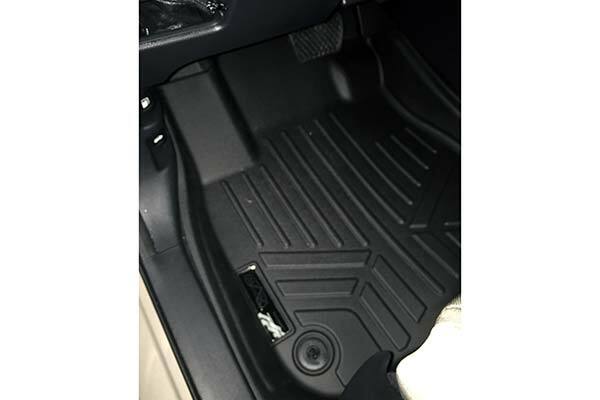 Reference # 753-517-711 © 2000-2019 AutoAnything, Inc.